STA Online Shop. Work In Progress! 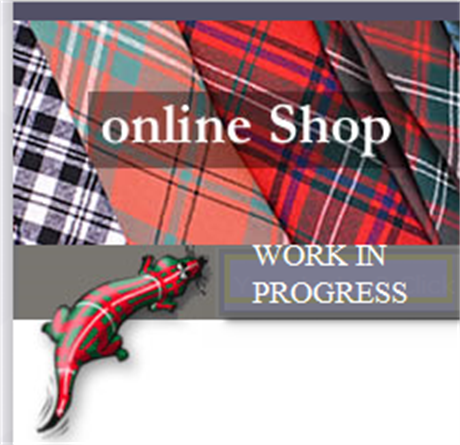 Menswear & Kilts / Kilt Accessories / Work In Progress!